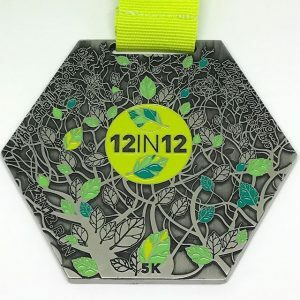 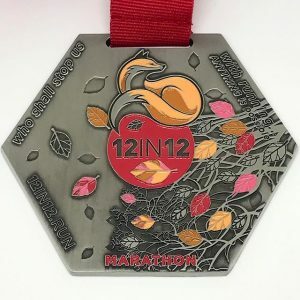 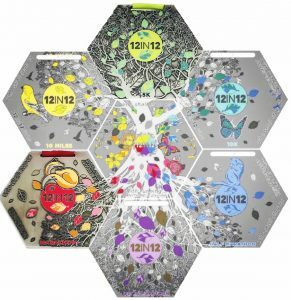 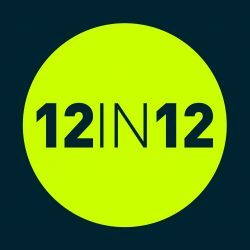 Our 5k and Marathon medals – Are you ready for your 12 in 12? 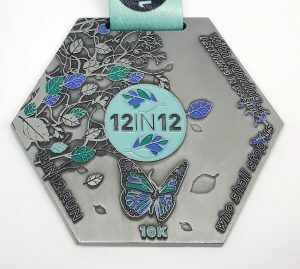 Our 5k, 10k, 1/2 marathon and marathon medals are readily available. 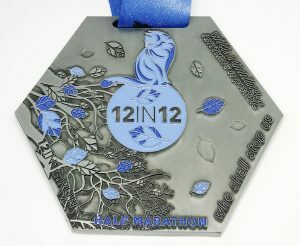 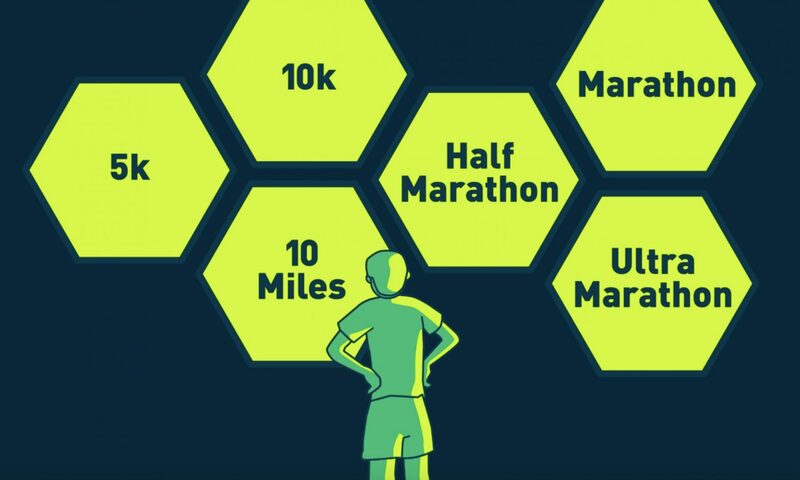 10mile and Ultra marathon medals will be coming soon so you can complete the full set!